We pride ourselves on our expertise and with a reputation built on solid results over many years. We offer genuine quality and service in all aspects of a project. Polyurethane Services Limited has been in operation for over 40 years. That's many decades of experience and a strong reputation behind us. 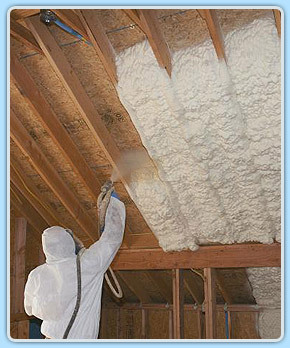 From humble beginnings, we're now one of New Zealand's leading insulation specialists. John Kinder, who owns the company and manages the work, is focused on you - the customer. You have a smooth, stress-free experience when we work with you. And the workmanship on your project will set it apart. Safety, health and the environment are critically important to us and we place a strong emphasis on leading edge environmental, health and safety, and quality management in all our projects. This allows us to deliver high quality outcomes, safely, on time and on budget.